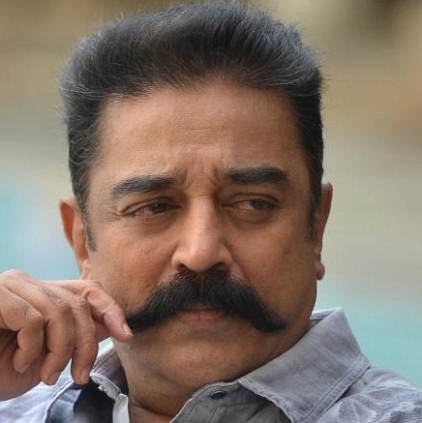 KAMAL HAASAN TO APPEAR IN COURT? A few days ago, Kamal Haasan, during a TV interview had expressed his opinions on the Hindu epic Mahabharatha which had earned him the wrath of some people. One of them, Adhinadhasundaram from Valliyur had filed a case against Kamal Haasan on this at Valliyur court. According to the petitioner, Kamal Haasan had spoken against the sentiments of Hindus. Now apparently the Valliyur court had issued summons to Kamal Haasan to appear in this case on May 5th. When we tried to reach Kamal’s side for clarification, we were informed that he is unavailable as he is currently dubbing for Viswaroopam 2. When is Sridevi’s Mom releasing? Details on Sudha Kongara's next! Sathyaraj's breaking move over Baahubali 2 Karnataka release issue! People looking for online information on Kamal Haasan, Mahabharata will find this news story useful.